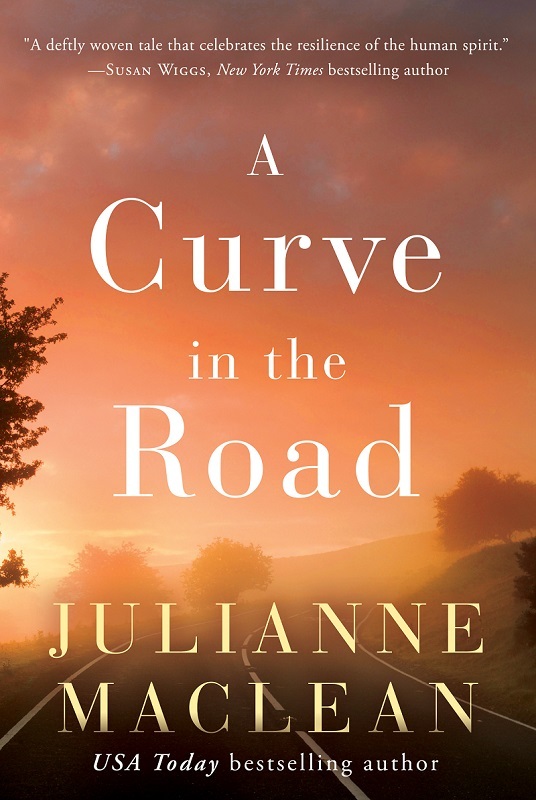 From USA Today bestselling author Julianne MacLean comes a suspenseful, emotionally-charged novel that explores the secrets and hidden truths within a seemingly perfect marriage. Abbie MacIntyre is living the dream in the picturesque Nova Scotia town she calls home. She is a successful surgeon, is married to a handsome cardiologist, and has a model teenage son who is only months away from going off to college. But then one fateful night, everything changes. When a drunk driver hits her car, Abbie is rushed to the hospital. She survives, but the accident forces shocking and unimaginable secrets out into the open. To make matters worse, following the crash, Abbie is plagued with nightmares so vivid that she starts to question her grip on reality. Her perfect life begins to crack, and those cracks threaten to shatter her world completely. The search for answers will test her strength in every way—as a wife, a career woman, and as a mother—but it may also open the door for Abbie to move forward, beyond anger and heartbreak, to find out what she is truly made of. In learning to heal and trust again, she may just find new hope in the spaces left behind. Perfect for bookclubs! Reader discussion questions are included. "Wow. I was sucked into Abbie's story from page one and couldn't stop reading. After her car is slammed off the road by a drunk driver, everything in Abbie's seemingly perfect life unravels. A CURVE IN THE ROAD is a fast-paced, tightly plotted page-turner; an intricate tale of family secrets, unexpected twists, the resilience of the human spirit, and the coolest dog since Enzo."